Convert Excel to TXT professionally. You are here: CoolUtils > Total Excel Converter > Convert Excel to TXT professionally. TXT is the most compact text format that allows storing data without complex formatting that is excellent for building large data storages. If you need to backup your Excel files or simply to export them into TXT format, use Total Excel Converter. This utility can convert Excel to TXT in batch saving your time in case there are a lot of files for conversion. Convert all of them as simple, as one. There is a range of adjustable parameters that will make TXT copies handier for use. 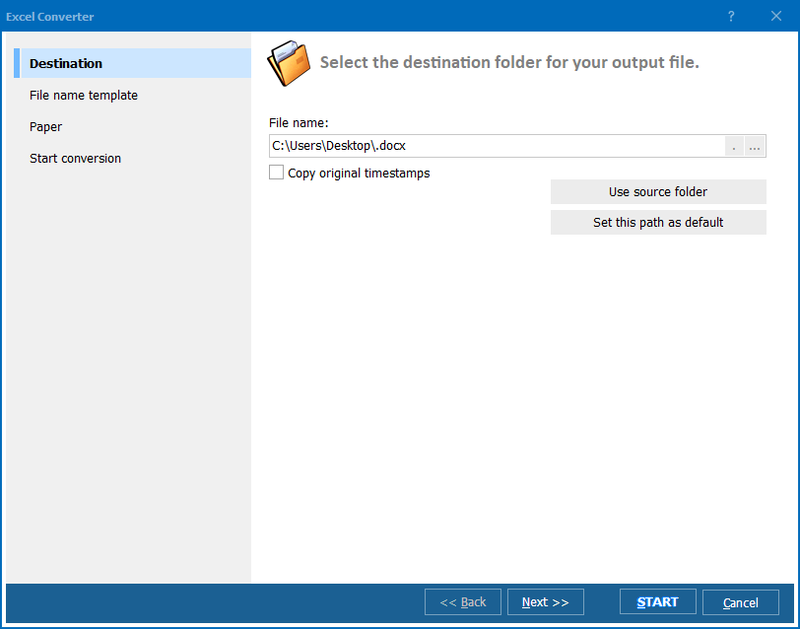 To make data in TXT files readable, this Excel TXT converter offers setting specific delimiter character that will separate the value of one cell from another's. This can be Tab, space or any other symbol that you are used to. This handy option will simplify reading tables in TXT format, where each line is a table row with cells properly separated by a predefined symbol. Another option is combining all spreadsheets into one single TXT file. If your Excel files contain the same type of data separated into different sheets, it will be reasonable to combine them together, converting into one TXT document. This will simplify the data storage. Also, when you convert Excel to TXT in batch, you can set specific file name template to store the converted copies in proper order. It is useful, when many XLS files are converted at once. Make conversion settings once for all XLS sources. 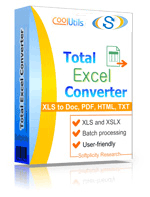 Try Total Excel Converter for free to see its benefits before purchasing the license. Convert XLS to TXT professionally. 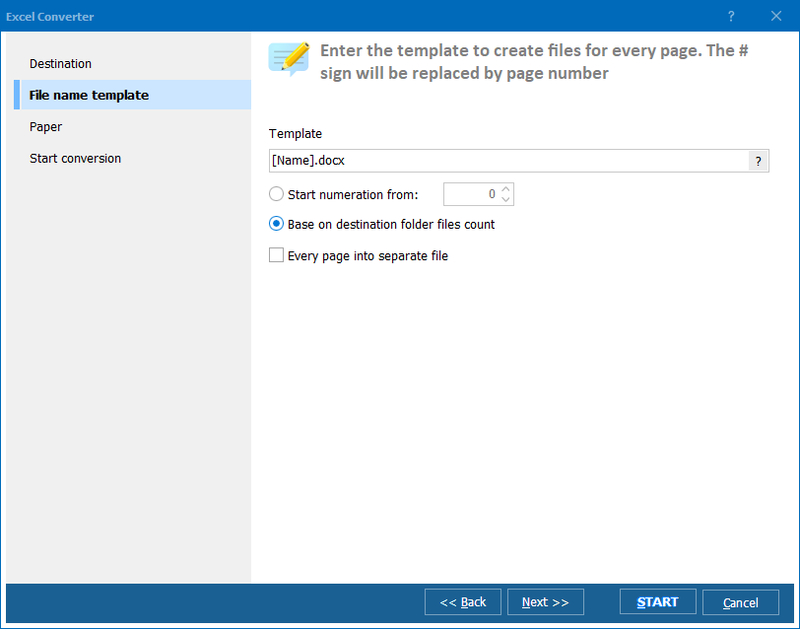 How to convert XLS files to TXT?